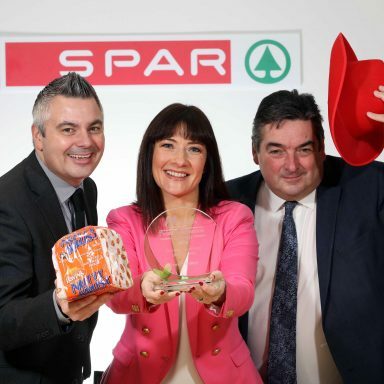 Henderson Group, one of Northern Ireland’s leading wholesale and retail employers increased its employee numbers by six per cent in 2017, it has been announced at the launch of the 2018 Workplace Employment Awards (WEA). 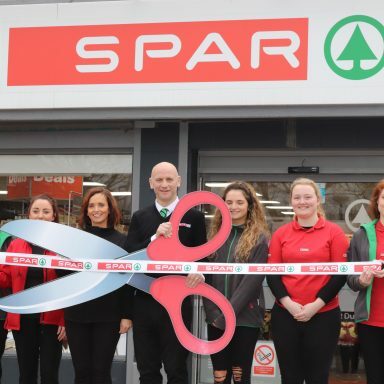 The Group now employs 3,306 members of staff throughout their growing wholesale, retail, foodservice, property and technology businesses from its base in Mallusk, and throughout retail outlets in Northern Ireland. Sam Davidson, Group HR Director, announced the increase in staff commitment and retention at the launch of the WEAs recently, of which the Group has been a partner for a number of years. 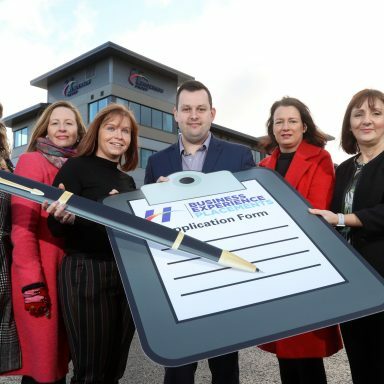 This year’s awards welcomed the update to some of the nine categories, and has welcomed NI Chamber of Commerce President, Ellvena Graham to the judging panel. Entries for the Workplace & Employment Awards close on 27 April 2018, with shortlisted business announced on 17 May. 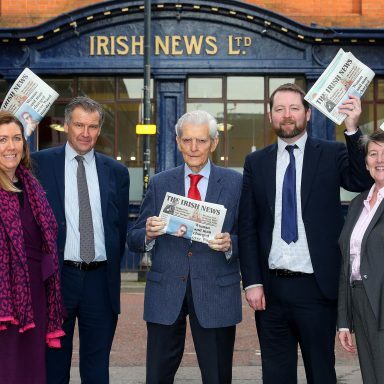 More information is available at www.irishnews.com/wea.